A 32-year-old Thatcher-era law barring councils from setting up bus services could be scrapped in Wales. The Welsh Government has proposed allowing councils to set up new municipal bus companies amid claims council-run transport would be more focused on services than profits. But opponents in the industry argue some former municipal bus firms had not operated well. 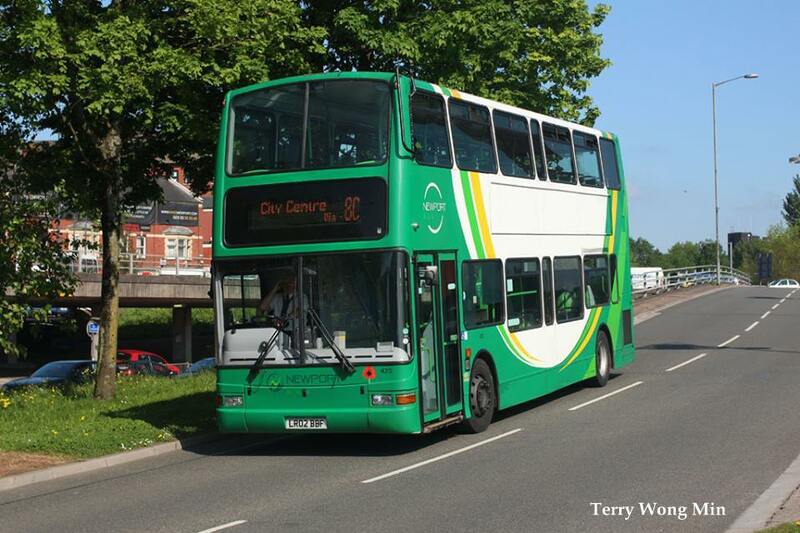 Two firms were left in Wales after buses were mostly privatised. If the idea, which requires a change in the law, went ahead councils which could demonstrate the bus market had failed in their area could start their own services. The proposal was one of several in a consultation looking at how bus services could be improved in Wales, following concerns when three privately-run firms went out of business. 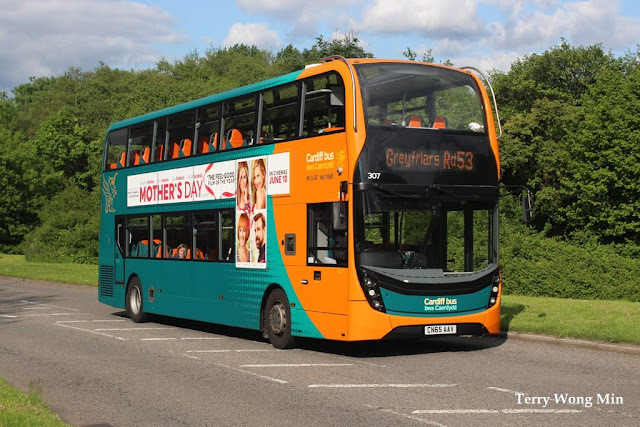 Other ideas included allowing councils to define specific bus services through franchises and allowing the Welsh Government to set up a national ticketing scheme for bus, rail or a combination of public transport. The Transport Act 1985 introduced changes and privatisation to the bus industry. Councils were able to keep their transport operations, but the law allowed the municipal firms to be sold off, and introduced a new prohibition on authorities from providing new services. It is the latter restriction - seen as out of date by the Welsh Government - that is proposed to be repealed, together with offering funding for firms to be set up. There would likely be a series of tests councils would undergo to show the only way bus services could be provided was through a municipal firm. A company would not be able to "unreasonably inhibit" competition with others. It is not thought there would be wide-scale take-up of the idea among local authorities, which already subsidise privately-run services in Wales. Welsh Government papers for the consultation said privatisation provided significant improvements in bus services. But it added: "Some in the transport sector continue to argue that this improvement has been at the expense of less viable bus services in rural areas." Although 51 of the 64 respondents to the consultation had supported lifting the restriction, 10 bus operators and one council objected. The objectors, according to the Welsh Government, claimed municipals which previously operated in the south Wales Valleys were not operated well and provided poor services. John Pockett of bus operators' body CPT Cymru said: "I think there's this idea in the background, same as with the railways, that it all used to be better. "I live in Pontypridd - there are eight buses an hour between Pontypridd and Cardiff now," he said. "40 years ago, before privatisation, there were two." He did not think councils were in a place to provide such a service, saying there were significant costs even if vehicles are leased. CPT told the consultation bus profits do not simply "line the pockets" of shareholders - and that on average 10 times the cash paid out in dividends is reinvested in the business. A Welsh Government spokeswoman said the consultation was "part of a package of work... to ensure that bus services are placed on a sustainable footing and meet the needs of the people of Wales". More detailed proposals are expected to be published next year.